Adore those, who have you! 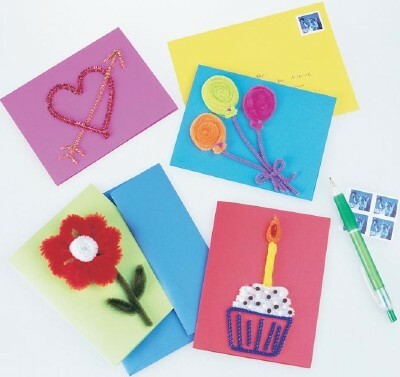 Greetings cards are the most traditional way to connect with your target market, loved ones, clients, or employees etc. it’s pure and entertaining marketing tool but its usages are far more than marketing. 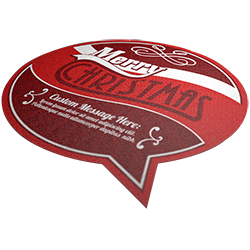 Stickers printing press foremost goal is to intensify the relations of people through vibrant visuals, at every level. Therefore, if its birthday card, thank-you card, anniversary cards, wedding card, or valentine cards, customize it and bring it to us, or visit your one-stop shop, stickers printing press, choose your desired greeting card and get it printed. 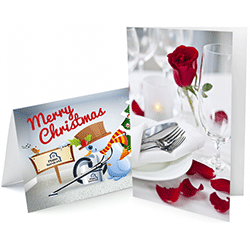 The emotional touch in the greeting cards makes them more influential and effective, you can make your loved ones or customers feel special at once. 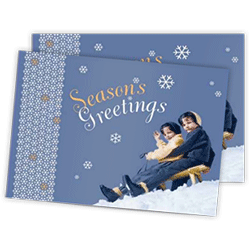 We employ modified printing techniques to create a finest greeting card which is appealing in both quality and visual aspects. 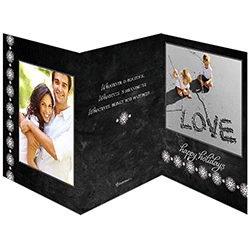 You can get our professional designer consultation for custom prints and receive your perfect card.